The fighting bull Ratón managed to kill as many as three people over the course of his career, which earned him the nickname “The Killer Bull” (Spanish: El toro asesino). This day in 2013 marked the death of the Spanish bull Ratón, known from corridas. During his career, Ratón managed to kill as many as three people, which earned him the nickname “The Killer Bull” (Spanish: El toro asesino). The bull managed to injure around 30 people. It is interesting that Ratón ultimately died a non-violent death at the age of 12 – a high age for such an animal. Once fully grown, Ratón weighed around 500 kilograms. His name means “mouse” in Spanish, and he allegedly earned it because he was small as a calf. 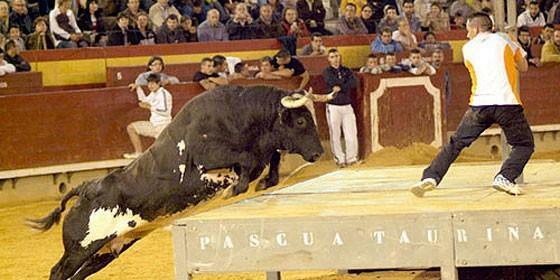 The bull’s owner was former bullfighter Gregorio de Jesús, and he allegedly charged over 10,000 euros for each of Ratón’s appearances.